The estimated amount of stolen merchandise totals around $370,000. The police haven't yet caught the suspects, but every item has a description and a serial number. If it’s impossible to prevent customers from purchasing the stolen items, it would be at least easier to track them. It was a profitable business to steal iPhones. But Apple’s “Find My iPhone” service makes it harder for thieves and that’s why the interest is to steal the all-new devices that have no Find My iPhone set up yet. It is said that people who had to pick up their iPhones in the store will get them on time anyway. 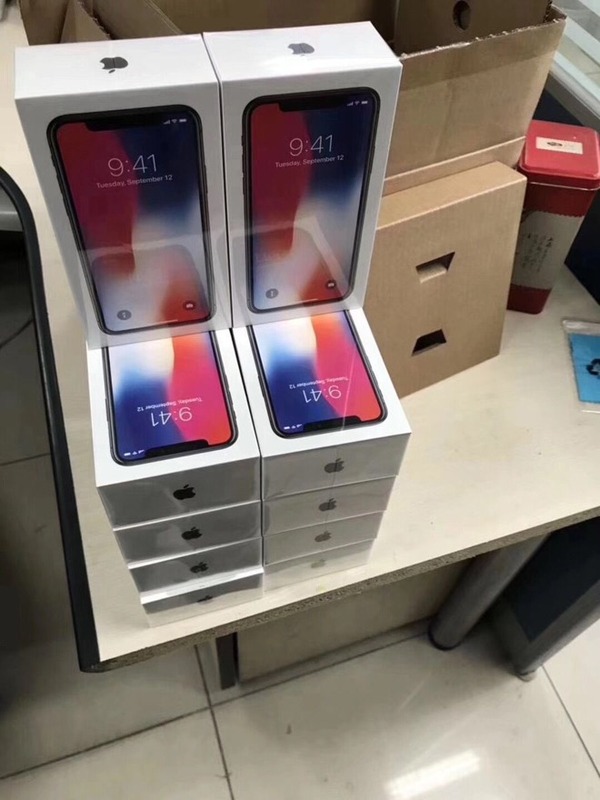 iPhone X is probably the most desirable Apple product ever, as the number of pre-orders has beaten the previous record of iPhone 6.